I kind of expected it, but still it hit me like a ton of bricks. Sorry Wyoming, South Sudan, Beirut, Big Bend, Everglades, Mexico, etc. Please help me welcome Scotland to the list! Stay tuned for new photos, stories, and more…. Andrew–Some of these absolutely took by breathe away! They are beautiful and I’m trying to figure out where I could put one or more or them in my home if I ordered them. I have passed them on to friends who were with us when we lived there, as well. I know they will love them! Great photos, Andrew, as always! 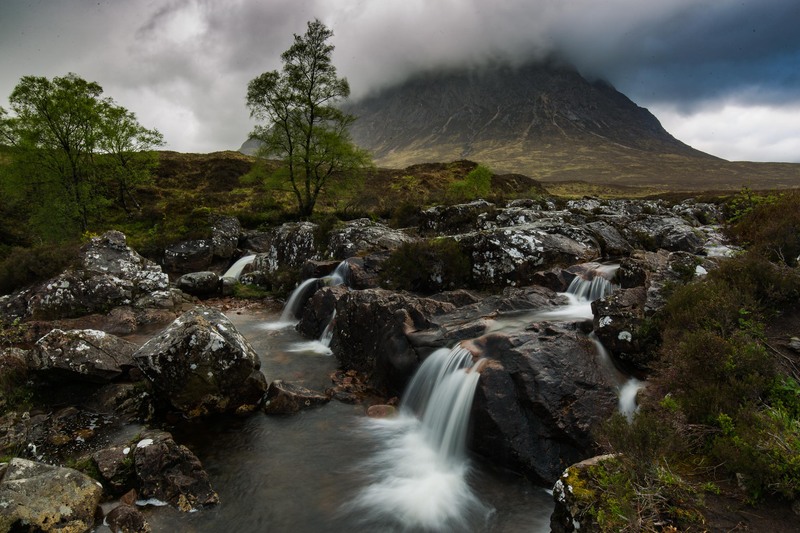 I LOVED the Falls of Falloch…but everything was beautiful! Thank you Pat! Yes, the Falls of Falloch was a highlight for us too!